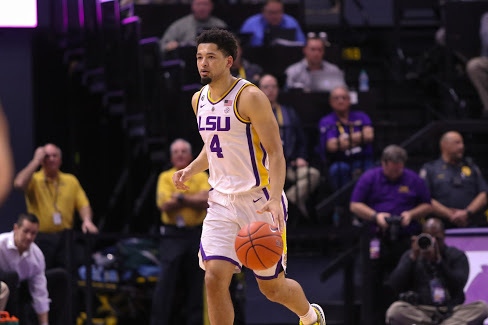 The third LSU basketball player in as many days announced his intentions to declare for the NBA Draft Friday morning as junior guard Skylar Mays announced his intentions to do via an Instagram post that the program verified immediately via a news release. 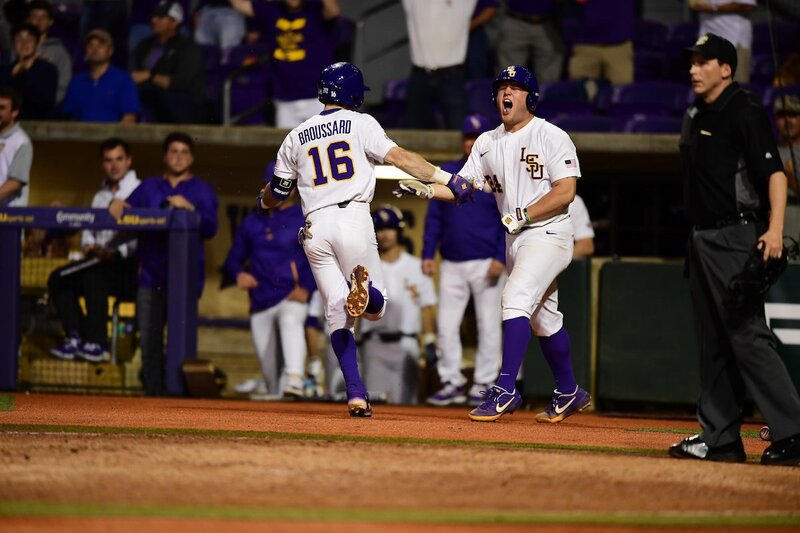 Mays had his best season with the program as a junior, serving as a vocal leader both on and off the court that aided the Tigers in winning their first Southeastern Conference regular season championship in a decade. 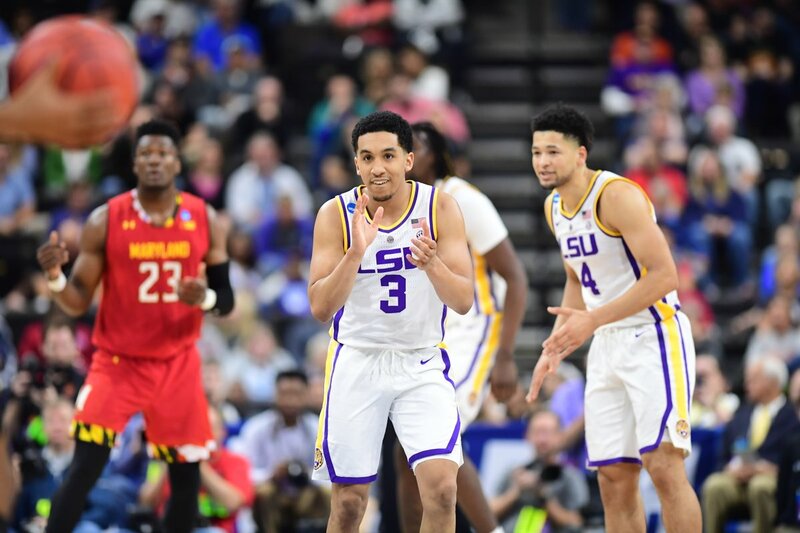 The Baton Rouge native averaged 13.4 points, 3.3 rebound, 2.1 assists and 1.9 steals per game in his junior season, finishing second in the conference in steals average only to his teammate point guard Tremont Waters, who announced he would declare for the draft Thursday night. His work on the court and in the classroom earned him a second-team ALL-SEC honor as well as a spot on the Google Cloud CoSIDA First-Team Academic All-America team thanks in large part to his 4.01 GPA in pre-med/kinesiology. He reached the 1,000-point career points mark late in the season, making him the 42nd LSU athlete to do so. Mays is the third member of the LSU basketball team to announce his intentions to part with the program, the first being freshman forward Naz Reid and the second being Waters.